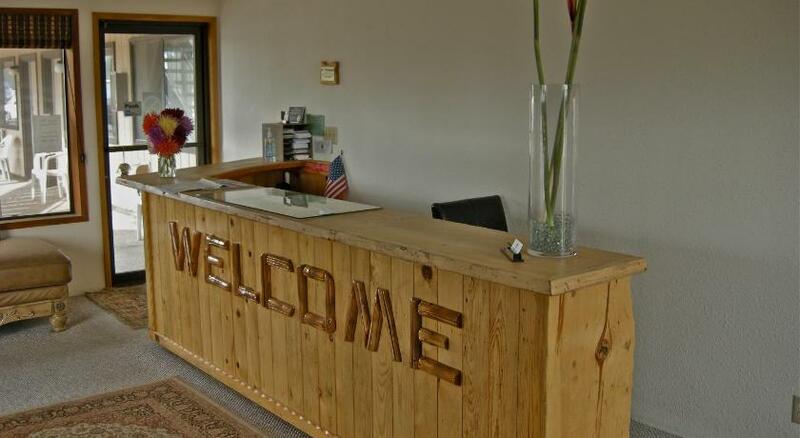 Located 3 miles from La Pine city centre, this La Pine, Oregon inn features a daily continental breakfast. Free Wi-Fi is offered in all rooms.Offering free Wi-Fi, each room provides a desk, cable TV and an en suite bathroom at Timbercrest Inn. All rooms are simply furnished in subtle floral linens.Fresh pastries, juices, coffee and tea are just some of the continental breakfast items offered daily. A 24-hour reception welcomes guests to La Pine Timbercrest Inn. Skiing at Mt Bachelor is 45 miles away. Quail Run Golf Course is 5 miles away from Timbercrest Inn.